Spider-Man: Into the Spider-Verse is swinging to the top of the box office in its opening weekend. 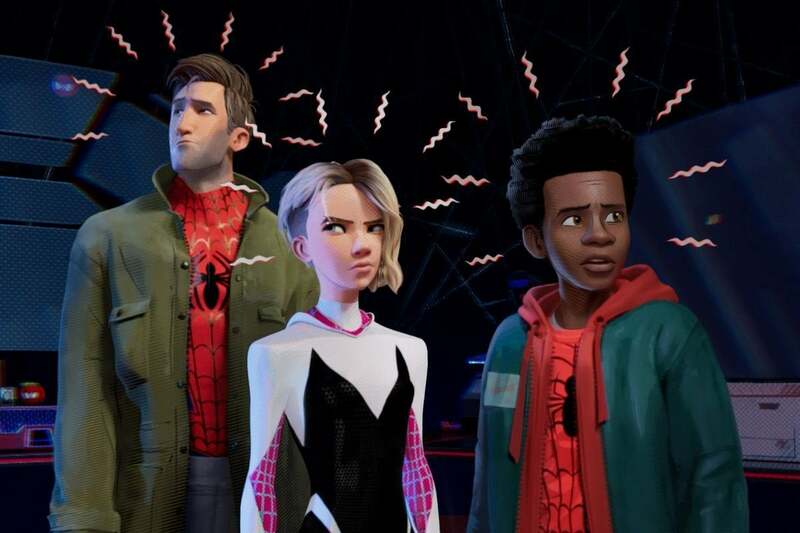 Spider-Man: Into the Spider-Verse earned $12.6 million on Friday, including $3.5 million in Thursday previews. The film is currently tracking for a $37.2 million debut. Some estimates suggest it could earn $40 million in its first three days. Spider-Man: Into the Spider-Verse is the seventh Spider-Man movie from Sony. It is the first Spider-Man animated feature and the first film to focus on Miles Morales. The film follows Miles as he grows into his new superhero role with some help from Peter Parker, the Spider-Man from another universe. The two end up on an adventure spanning many timelines and featuring several spider-heroes, including Spider-Gwen, Spider-Ham, and Spider-Man Noir. 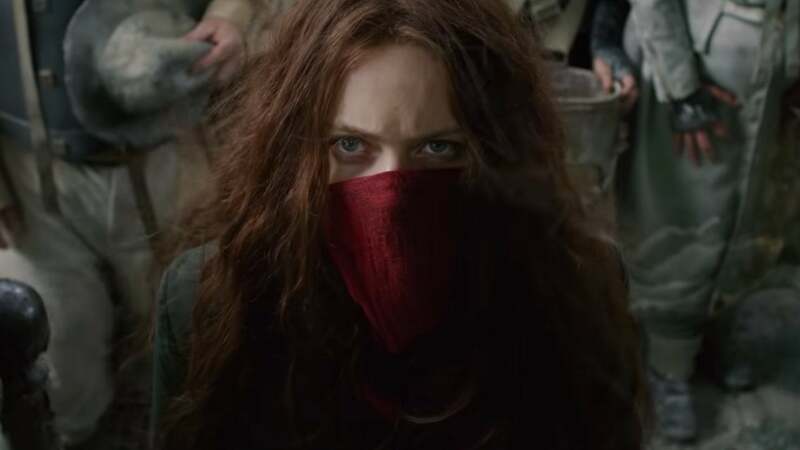 Mortal Engines, the new dystopian sci-fi film, is opening in a disappointing fifth place. The film is coming in under projections with an opening weekend projection of just $7.5 million to $8 million. The PG-13 re-release of Deadpool 2, Once Upon a Deadpool, will open in tenth place. 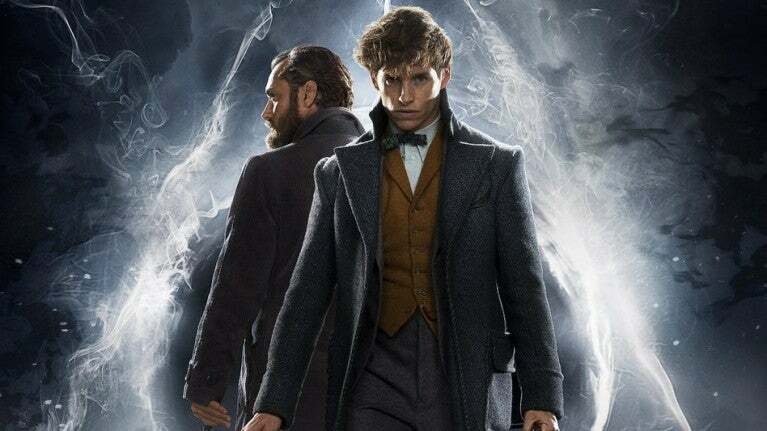 The film is expected to earn $2.6 million over the weekend, making for a roughly $4 million total from its release on Wednesday. 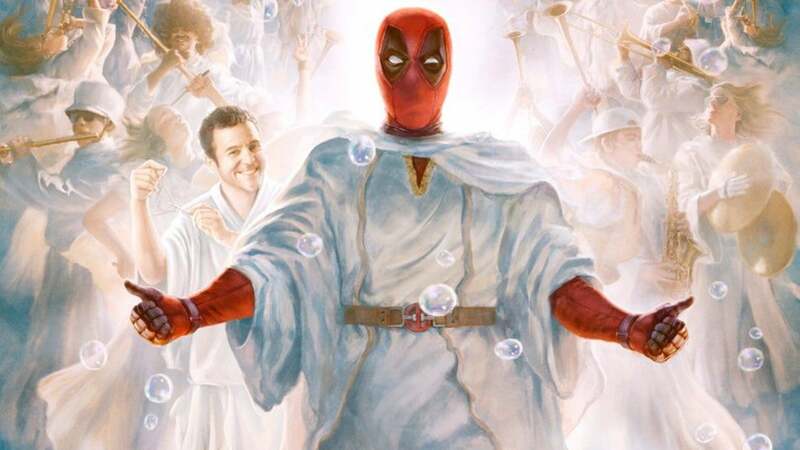 The film retells the Deadpool 2 story with the R-rated content removed and adds a frame story featuring Deadpool (Ryan Reynolds) and Fred Savage reenacting Savage's role in the film The Princess Bride. 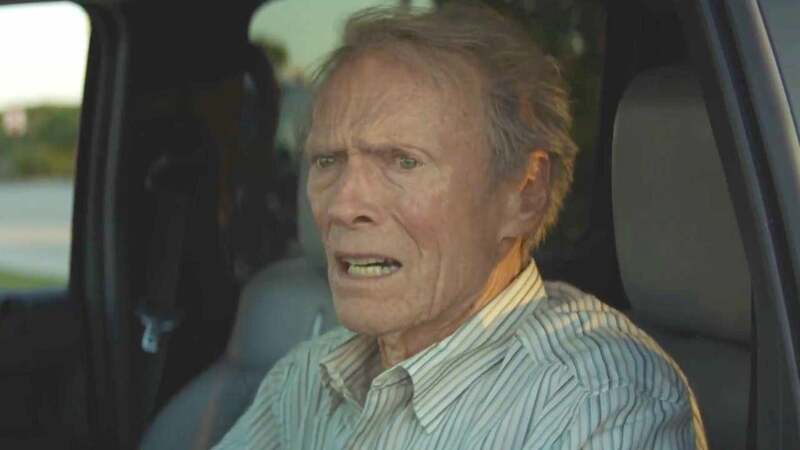 Clint Eastwood's latest film, The Mule, is expected to open in second place with $18 million for the weekend. 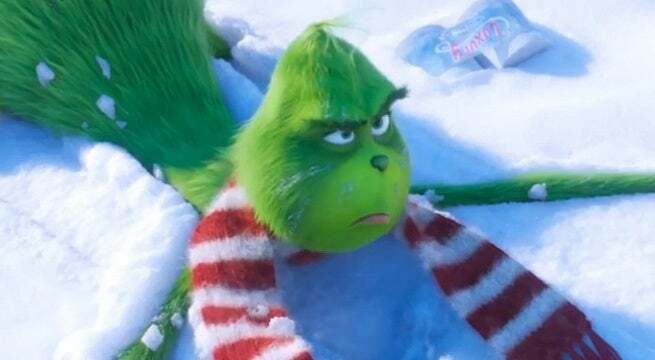 Dr. Seuss' The Grinch is expected to land in third place with $12 million for the weekend. 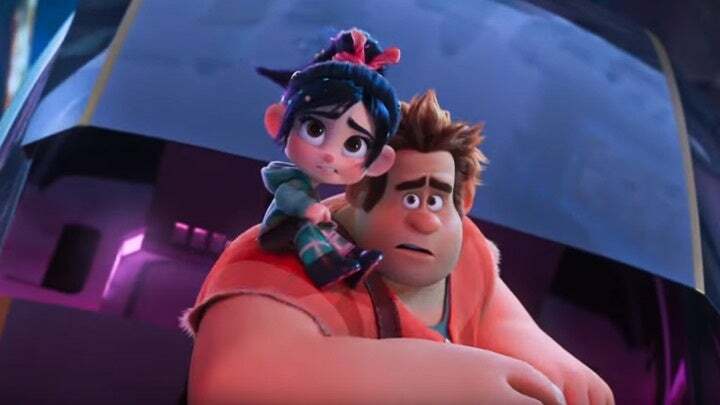 Ralph Breaks the Internet will slide into fourth place with an estimated $9 million. 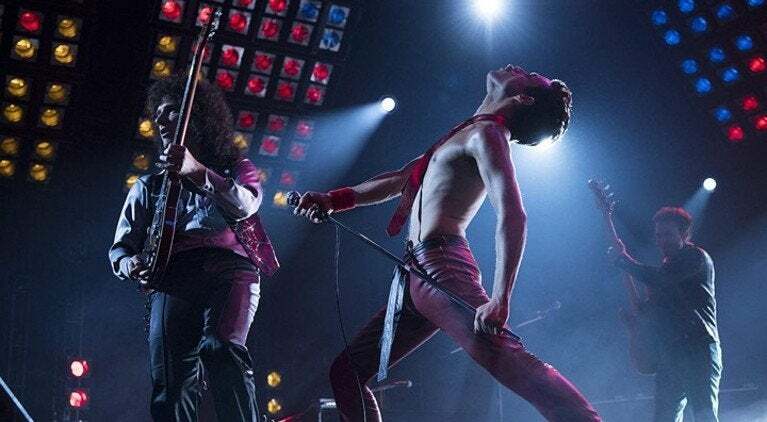 Rounding out the top ten this weekend are Rocky sequel Creed II, Harry Potter prequel Fantastic Beasts: The Crimes of Grindelwald, Freddie Mercury biopic Bohemian Rhapsody, and comedy Instant Family. What are you seeing this weekend? Let us know in the comments, and keep reading to see the full top ten for the weekend. Broke, alone and facing foreclosure on his business, Earl Stone takes a job as a drug courier for a Mexican cartel. His immediate success leads to easy money and a larger shipment that soon draws the attention of hard-charging DEA agent Colin Bates. When Earl's past mistakes start to weigh heavily on his conscience, he must decide whether to right those wrongs before law enforcement and cartel thugs catch up to him. The Mule is produced and directed by Clint Eastwood from a script by Nick Schenk based on The New York Times article "The Sinaloa Cartel's 90-Year-Old Drug Mule" by Sam Dolnick about the true story of Leo Sharp, a World War II veteran turned drug dealer. The film stars Eastwood, Bradley Cooper, Laurence Fishburne, Michael Peña, Dianne Wiest, and Andy García. The Grinch is directed by Yarrow Cheney and Scott Mosier, written by Michael LeSieur and Tommy Swerdlow, and stars Benedict Cumberbatch, Rashida Jones, Kenan Thompson, Cameron Seely, and Angela Lansbury. Ralph Breaks the Internet is directed by Rich Moore and Phil Johnston, written by Johnston and Pamela Ribon, and stars John C. Reilly, Sarah Silverman, Jack McBrayer, Jane Lynch, Ed O'Neill, Alan Tudyk, Gal Gadot, Taraji P. Henson, and Alfred Molina. Mortal Engines is directed by Christian Rivers from a screenplay by Fran Walsh, Philippa Boyens and Peter Jackson. The film is based on the novel of the same name by Philip Reeve and stars Hugo Weaving, Hera Hilmar, Robert Sheehan, Jihae, Ronan Raftery, Leila George, Patrick Malahide, and Stephen Lang. 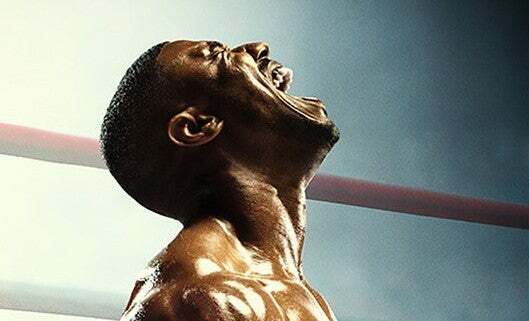 Creed II is directed by Steven Caple Jr. and stars Michael B. Jordan, Sylvester Stallone, Tessa Thompson, Dolph Lundgren, Florian Munteanu, Wood Harris, Russell Hornsby, Andre Ward, and Phylicia Rashad. Fantastic Beasts: The Crimes of Grindelwald is written by JK Rowling, directed by David Yates, and stars Eddie Redmayne, Katherine Waterston, Dan Fogler, Alison Sudol, Ezra Miller, Zoë Kravitz, Callum Turner, Claudia Kim, William Nadylam, Kevin Guthrie, Jude Law, and Johnny Depp. When Pete and Ellie decide to start a family, they stumble into the world of foster care adoption. They hope to take in one small child, but when they meet three siblings, including a rebellious 15-year-old girl, they find themselves speeding from zero to three kids overnight. Now, Pete and Ellie must try to learn the ropes of instant parenthood in the hope of becoming a family. 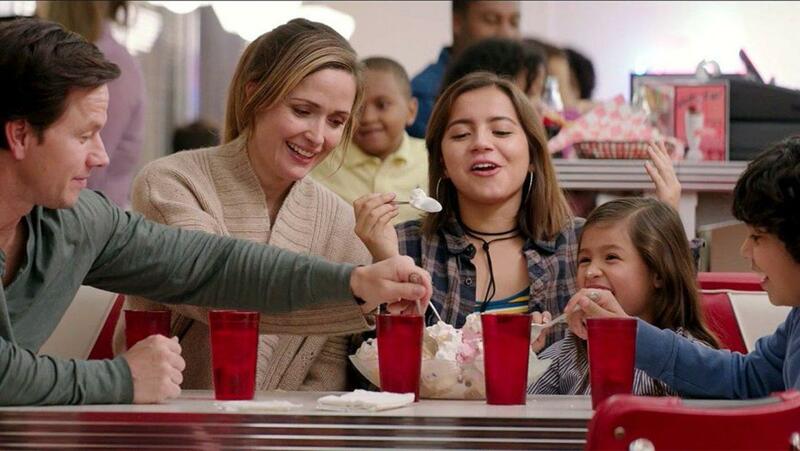 Instant Family is directed by Sean Anders and stars Mark Wahlberg, Rose Byrne, Isabela Moner, Margo Martindale, Julie Hagerty, Tig Notaro and Octavia Spencer. Once Upon a Deadpool is directed by David Leitch from a script by Rhett Reese, Paul Wernick, and Ryan Reynolds. The film stars Reynolds, Fred Savage, Josh Brolin, Morena Baccarin, Julian Dennison, Zazie Beetz, T.J. Miller, Brianna Hildebrand, and Jack Kesy.